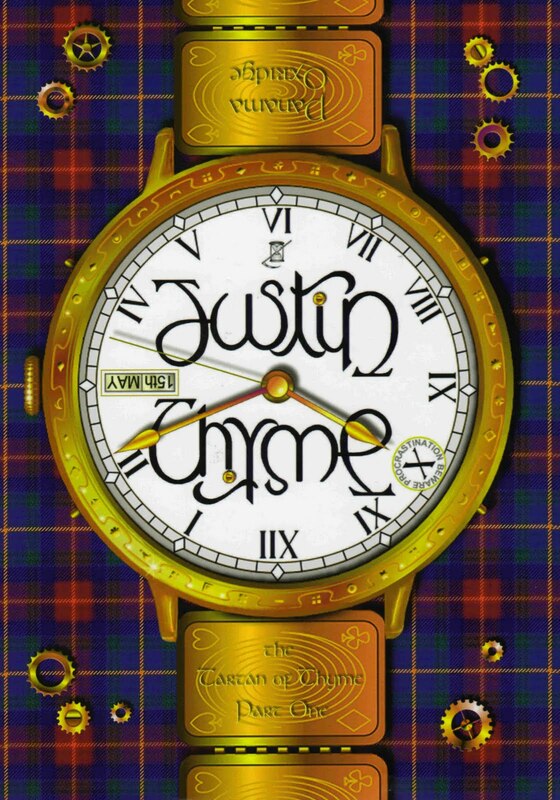 Justin Thyme was originally self-published but has now been taken up by children’s publisher, Inside Pocket. 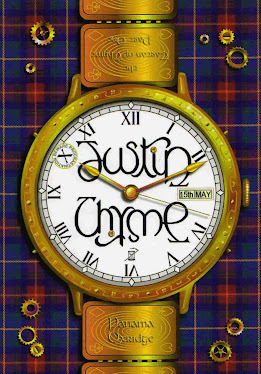 This new edition was launched from Cotswold Bookstore on Saturday 11 Sept 2010. 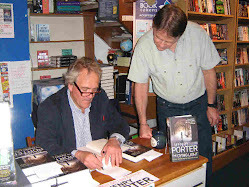 The book can be ordered from any good bookshop or tel. 01608 652666 or mail cotsbookstore@tiscali.co.uk and we will send you one.